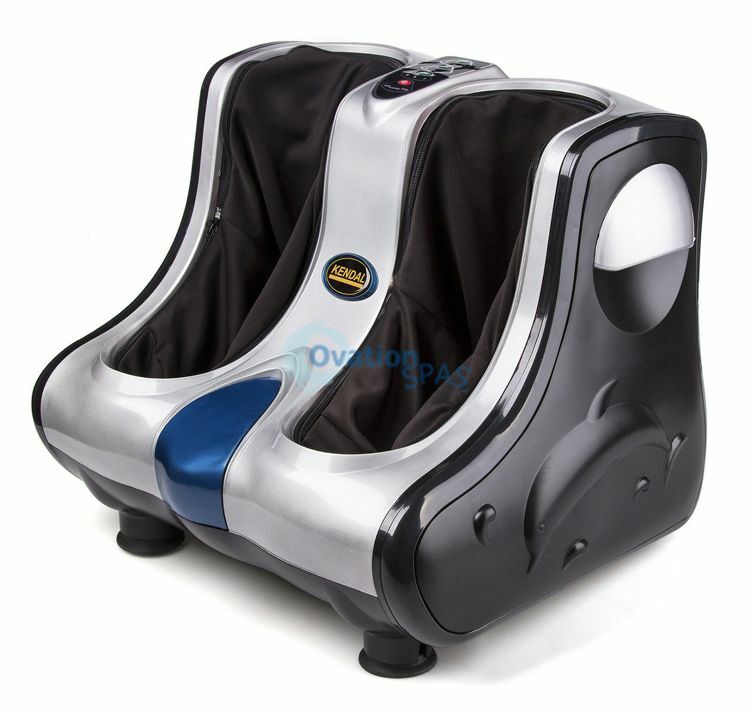 Free Shipping - This extraordinary and ergonomically-designed machine activates joints to maximize relaxation and release tension through the complicated network of nerves in your feet. The Shiatsu Kneading vibration and Rolling Foot Massage perfectly mimics the practiced strong hands of a master of ancient Asian massage and reflexology therapies. Developed in cooperation with the medical community, this foot massage delivers a completely new level of massage functionality, emulating the techniques used by chiropractors and massage therapists. It simultaneously provides invigorating massage to feet, ankles, and Calves. Its strong kneading action penetrates deeply into the muscles and helps relieve tension and improve circulation. Pressure nodes located under the soles of your feet stimulate the vital reflexology pressure points. Definitely, you can enjoy the soothing benefits of a professional-quality foot massage right in your own home everyday. Multifunctional massage features with shiatsu massage, kneading massage, rolling, vibration, and heating function. 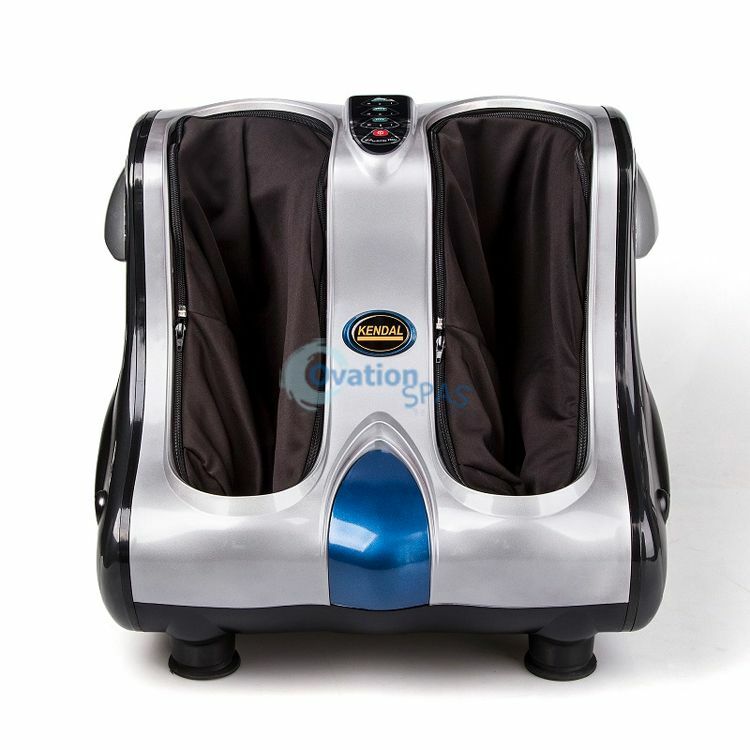 With 8 massage discs on foot and 4 discs on the calf, it can provide 360 degree all cover massage. The massager can also make you leg beautiful if using it often. Infrared heat physical therapy that can improve metabolism and blood circulation. Automatic massage program provides kneading, rolling, vibration & massaging combinations to give reflexology therapies to different human's organs. Pressure nodes located under the soles of your feet stimulate the vital reflexology pressure points to improves blood circulation. Operates it by handy touch-panel control on the unit. Available in a Velour, New MicroSuede Fabric. The detachable fabric foot covers for easy cleaning. 110V 60 Hz. Power assumption: 80 watts. UL listed. One year warranty.